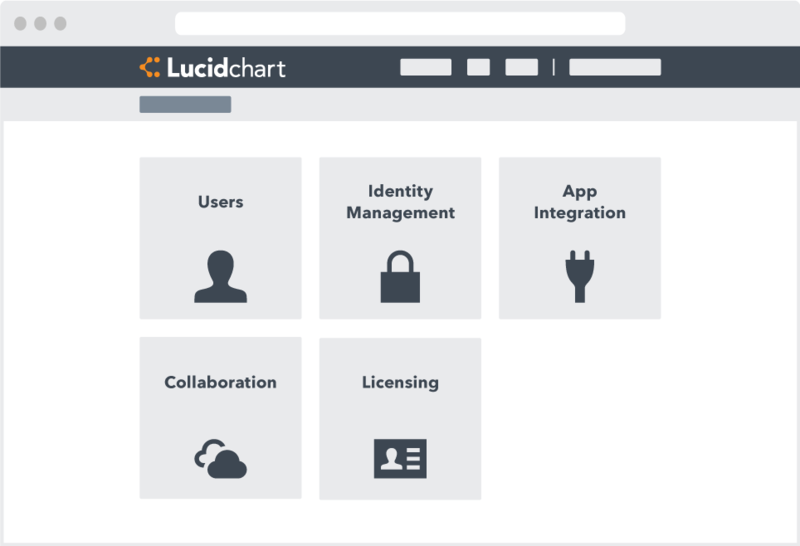 Lucidchart provides several options for sharing documents; however, with an Enterprise account, you get to decide which options your employees can use. 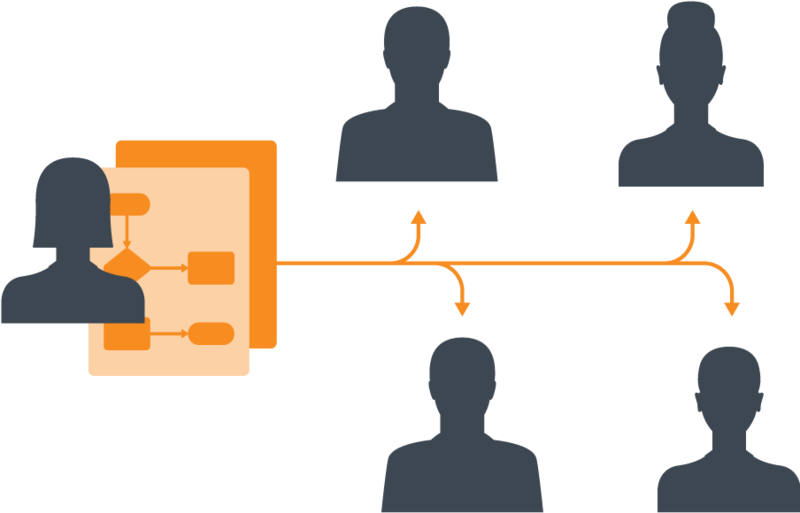 From the admin panel, choose whether employees can share Lucidchart documents on social networks, publish documents to web pages, and generate access links for public document sharing. You can better protect company assets when you know how they’re being distributed. An Enterprise account also allows you to choose whom employees share their documents with. You can choose to restrict sharing by domain—simply whitelist permitted domains in the admin panel. 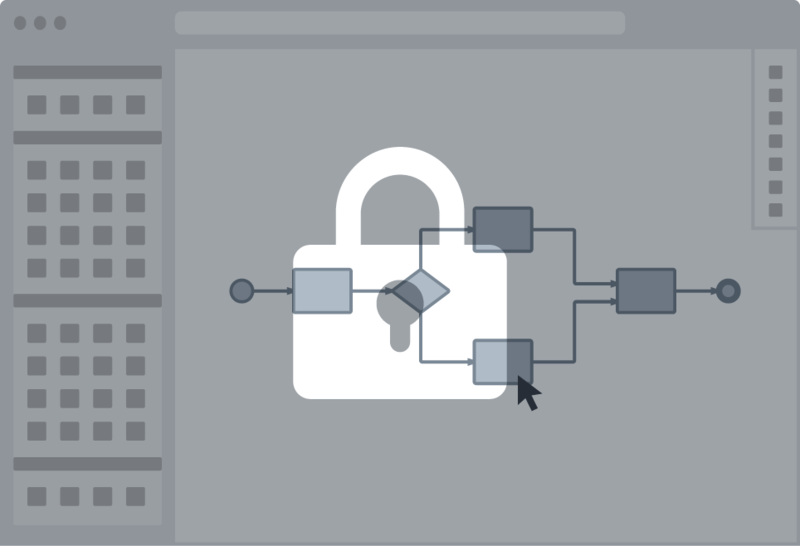 With domain lockdown, new Lucidchart users at your organization are automatically placed under a single Enterprise account that you control. They will be held to the same sharing and publishing restrictions you have established with that account, providing additional security and protection of proprietary information.